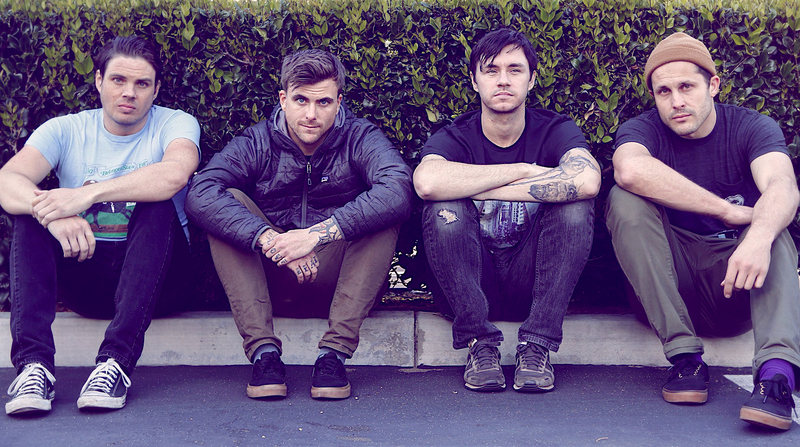 Said likely no new album from Saosin this year, hopefully next year. Says he has some songs written but is too busy all year producing albums. He did however discuss re-recording “I Can Tell” with Anthony’s original vocals and planning to release Translating the Name on vinyl with a few extra songs.